KB Electric LLC is your top-notch Bucks County electrician, serving all townships and boroughs in the Bucks County area. Whether you are re-doing your deck and need some accent lighting installed, or need your whole house rewired at an affordable price, the licensed master electricians at KB Electric LLC are just a phone call away. 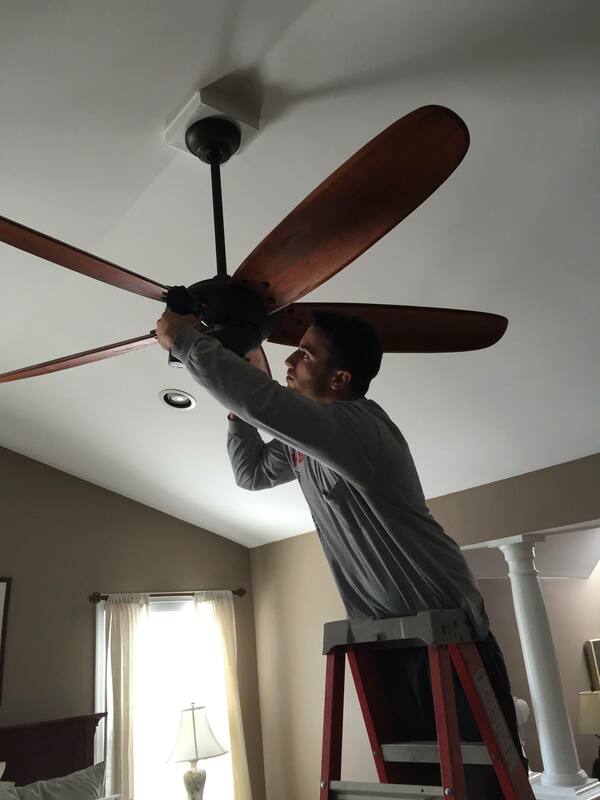 We have provided many residential electrical services in Bucks County, including under-counter kitchen lighting, recessed lighting, ceiling fan installations, bathroom exhaust fan installations, and much more. 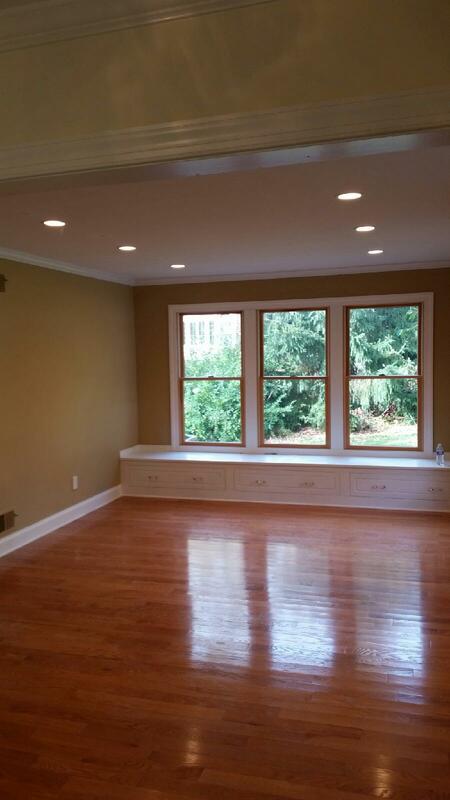 Our team of professionals have done many of the above services and projects in the areas of Doylestown, Chalfont, Langhorne, Newtown, Quakertown, Perkasie, Springfield, and many more! 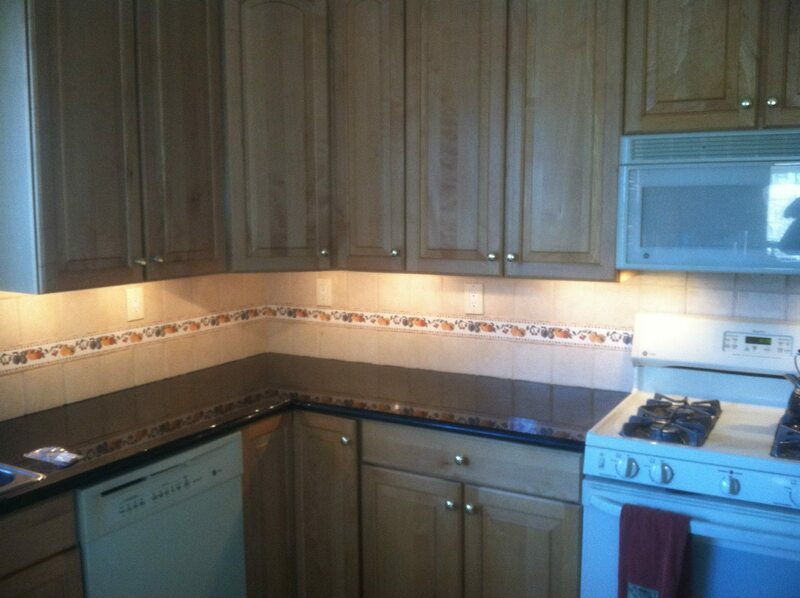 Commercial electrical services are also our specialty. KB Electric LLC can do anything from installing emergency exit signs with flood lights, to upgrading your business’ electrical service panel. Our master electricians are licensed and insured to provide quality service so your company can maintain its production at the highest level. If you are in the need of a Bucks County electrician, look no further than KB Electric LLC for all of your residential and commercial projects and services.